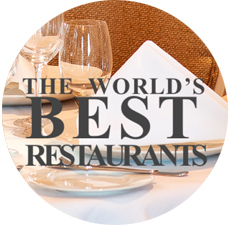 Bon Appetit is situated in the picturesque village of Malahide, the restaurant set in the ambient atmosphere of elegant Georgian House in St. James's Terrace. Bon Appetit is located in a classy Georgian Townhouse in the popular and stunning costal village of Malahide, north of Dublin City Centre. 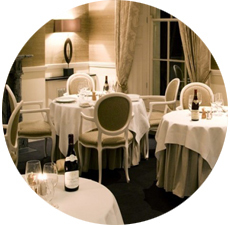 The place is Brasserie, Tapas and formal French dining restaurant and offers a unique dining experience with a centre of culinary education in the form of Oliver Dunne's Cookery Masterclasses. Oliver is an award winning well experienced chef and restauranter whose ethos is to produce simple, amazing dishes using only the finest locally sourced ingredients. 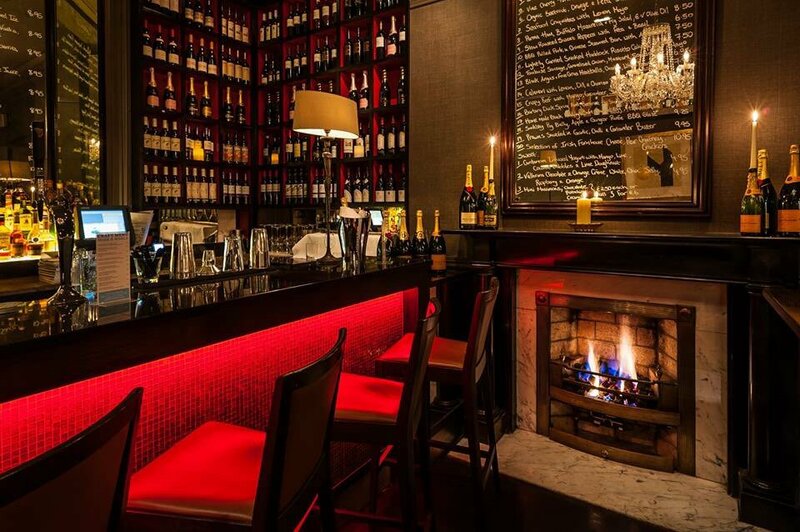 The Tapas Bar in Bon Appetit Malahide is a perfect place to get-together, it is open Tuesday to Saturday from 6pm, here customer can savour a selection of delicious mouth-watering Tapas while sipping on some very special wines and cocktails. 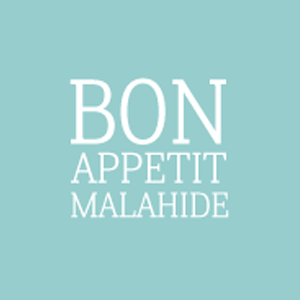 For booking table in Bon Appetit Restaurant Malahide, County Dublin Ireland please fill out the Reservations Form provided.